Vienna, July 14, 2009 – Changes in the brain measured with MRI and PET scans, combined with memory tests and detection of risk proteins in body fluids, may lead to earlier and more accurate diagnosis of Alzheimer’s, according to new research reported today at the Alzheimer’s Association 2009 International Conference on Alzheimer’s Disease (ICAD 2009) in Vienna. The National Institute on Aging’s (NIA) Alzheimer’s Disease Neuroimaging Initiative (ADNI), data from which forms the basis of these three studies, is a $60 million, 5-year, public-private partnership to test whether imaging technologies (such as MRI and PET), other biomarkers, and clinical and neuropsychological assessment can be combined to measure progression toward Alzheimer’s. A biomarker is a substance or characteristic that can be objectively measured and evaluated as an indicator of normal body processes, disease processes, or the body’s response(s) to therapy. For example, blood pressure is a biomarker that indicates risk of cardiovascular disease. 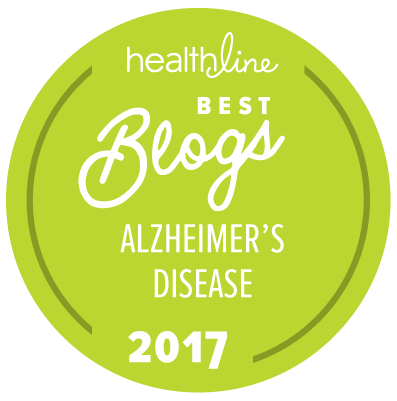 “With the continued aging of the population and the growing epidemic of Alzheimer’s, early detection of the disease is crucial for risk assessment, testing new therapies, and eventual early intervention with better drugs, once they are developed,” said Ronald Petersen, PhD, MD, chair or the Alzheimer’s Association Medical & Scientific Advisory Council. — Michael Ewers, et al – Biomarker Based Diagnosis Of Very Mild Alzheimer’s Disease: A Multicenter Study. — Susan Landau, et al – Comparing predictors of conversion: Data from the Alzheimer’s Disease Neuroimaging Initiative. — Dawn C. Matthews, et al – Hippocampal glucose metabolism predicts cognitive decline and correlates to disease progression in the ADNI population.